C&G Law advises banks and financial institutions on regulatory, compliance, and other operational requirements. The firm assists in structuring and documenting lending, security, and other financial transactions, whether on behalf of banks or their customers. The firm has also recently advised on the acquisition of a bank. The firm has been particularly active in transactions involving the non-performing assets of banks. It has significant experience in the acquisition of these assets, from the conduct of the legal audit, the review of relevant documentation, and the completion of the purchase transaction. 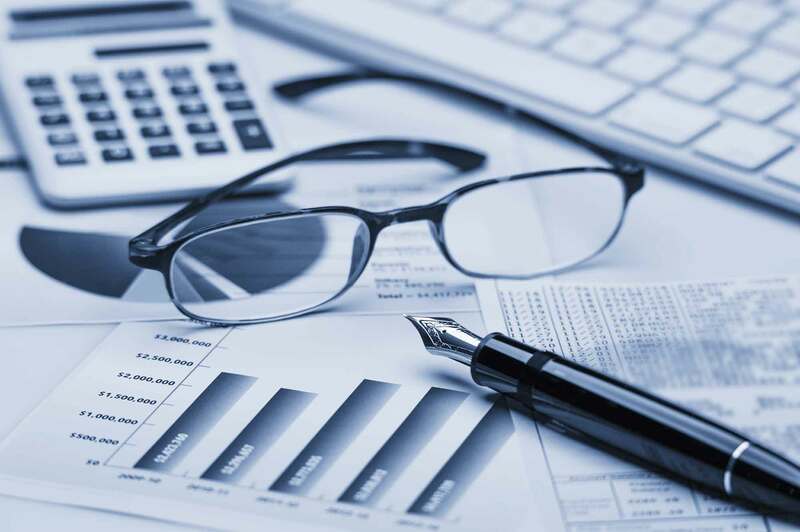 The firm also assists in assessing the remedies available in respect of the recovery of particular accounts, recommending effective strategies to maximize their value to the clients, and the implementation of the recovery plan. C&G Law is also well experienced in capital market transactions and securities work. Its members have acted in significant Philippine initial public offerings, private placements and other capital building exercises. Philippine counsel to the consortium of international banks providing financing of US$300 million to the winning bidder for the majority stake in the country’s largest geothermal energy producer. Philippine counsel to Therma Visayas, Inc. in the financing of a 300MW coal-fired plant in Toledo City, Cebu. Philippine counsel to a leading foreign bank in the closure of its Philippine regional headquarters. Philippine counsel to Therma South, Inc. in the financing of a 300-MW coal-fired plant now under construction at a location straddling Davao City and Davao del Sur. Assisted Baiyin International Investment Ltd (BII) in its US$20 million loan to Ipilan Nickel Corporation (INC), and in the loan’s accessory/security arrangements. BII is a subsidiary of a Chinese state-owned company, Baiyin Nonferrous Group Co. Ltd, and INC is an affiliate of the publicly-listed company Global Ferronickel Holdings, Inc.